Business costs have continued to rise throughout 2013. Many are not passing the increases on to customers, so are finding it hard to make ends meet. Business costs have continued to rise throughout 2013, making it hard for some companies to make ends meet, a poll shows. The Forum of Private Businesses (FPB) claims that while the cost of doing business has been rising above the level of inflation, just 2% of firms have managed to pass these increased costs on to their customers. The organisation’s Cost of Doing Business survey claims total business costs have increased 3.5% ahead of inflation. The report says 94% of companies have seen their overall business costs go up in 2013. One of the main reasons for this is rising energy costs with 87% reporting they are paying more for their gas and electricity. The poll also reveals 83% are now spending more on transport while 78% have had to increase their marketing budget. And almost seven out of 10 have experienced a rise in the cost of their stock or raw materials. According to the research, small business owners are struggling to recoup any of these extra costs as they do not feel they can increase their prices. Only 2% of companies who took part in the survey said they had been able to pass on the cost increases to their customers. Small businesses and start-ups have been the worst affected by the increases in business costs. While inflation is 2.7%, the costs for SMEs have been rising by 6%. 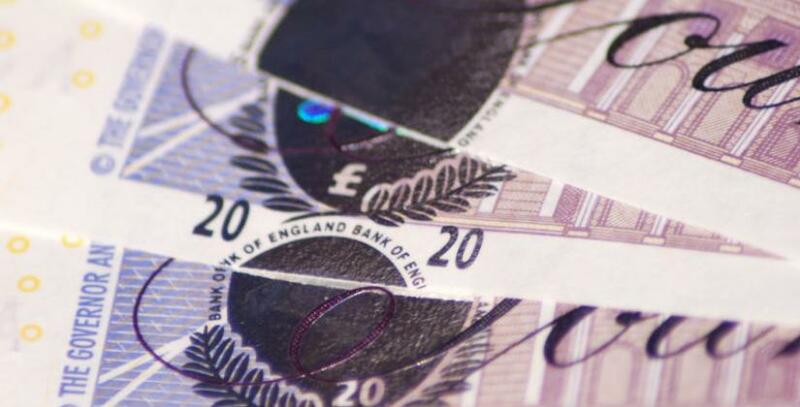 More than eight out of 10 companies say the cost hikes are damaging their business while almost three out of four say they have been experiencing difficulties when it comes to cash flow. Out of the SMEs who participated in the research, 63% say the cost increases have hindered their plans for business growth. At Bizspace we provide a wide range of services and business space for rent to suit almost any budget. The key to our services is flexibility and we work closely with customers to find the best solutions for their business needs and budgets, without tying them into long-term contracts. Find our nearest centre to you and get in touch to find out more about our options.